According to the lawsuit, Tania Zarak announced her pregnancy a few months later, in early November 2018, and was fired. 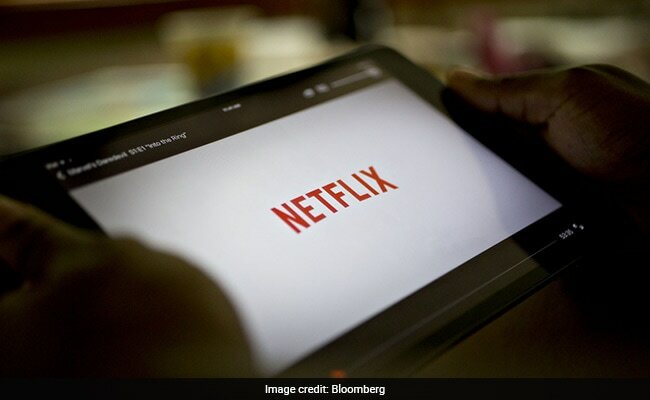 Streaming platform Netflix has said that claims by a former employee regarding termination following her pregnancy announcement were "unfounded". "We have previously looked into these claims and determined they were unfounded. Netflix works hard to ensure that employees with families, or who are starting a family, have the flexibility and support they need," a Netflix spokesperson said. In a 35-page complaint filed in Los Angeles Superior Court, Tania Zarak, said she began working for the streaming giant as a manager in the International Originals division in mid-2018, reported deadline.com. The suit reportedly stated wrongful termination, and said Tania Zarak "suffered and continues to suffer humiliation, emotional distress, and mental and physical pain and anguish" as a result of losing her job.